Damone Walker, better known in the music world as “DeeWunn” was born in Kingston and was raised in Spanish Town, Jamaica. DeeWunn is known for being a part of Ward 21’s “Bada Bada Gang” and as an artist who has mastered the “Yardcore” style. If you had to categorize the artist, you simply couldn’t. 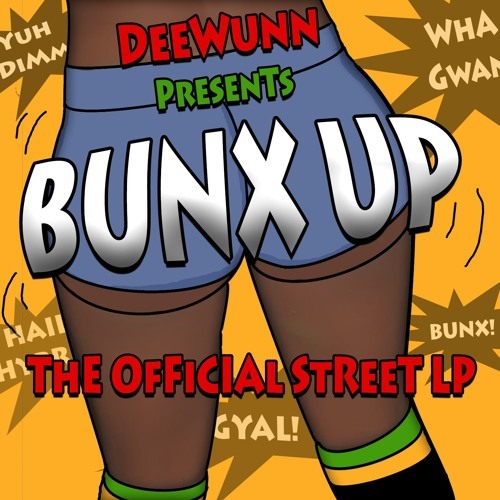 DeeWunn is popularly known for being a “Jamaican Hybrid” as he brings forth his own hybrid sound, creating a different dimension and meaning to the budding genre of “Yardcore”.